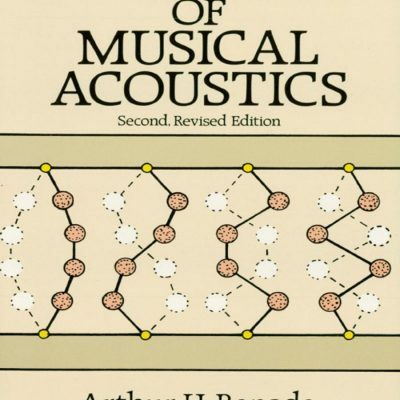 Fundamentals of Musical Acoustics is a landmark book in its field, hailed for its astonishingly clear, delightfully readable statement of everything of acoustical importance to music-making. 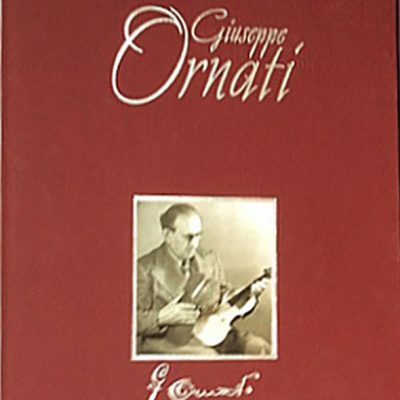 Though directed primarily to the music student who is taking an acoustics course, it is essential reading for all musicians, music lovers, and audiophiles eager to expand their musical horizons. Secret of making your guitar sound better & easier to play. Covers broad range of aspects on important design considerations. 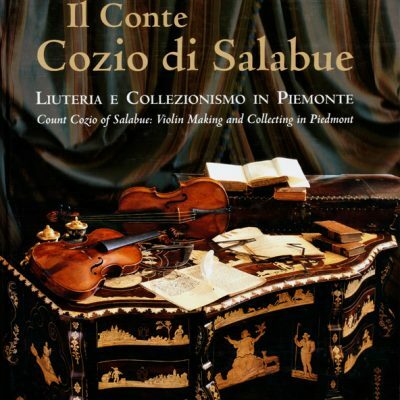 Vol.II: Italian Luthiers from Milanese & Venecian regions of Italy.